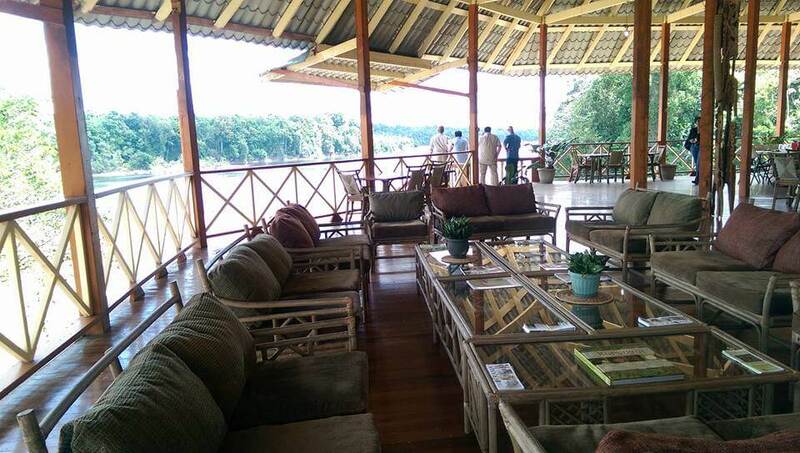 Iwokrama River Lodge is remote and different from ‘normal’ life, a world full of strange creatures and wild rainforest. Stroll through the treetops – some 30 metres above the forest floor – at the Iwokrama Canopy Walkway and you’ll quickly realise that there are birds more colourful, monkeys more agile and acrobatic and insects more bizarre than you could ever have imagined. You’ll have a different perspective on the forest wildlife, and your binoculars and camera will be working overtime. 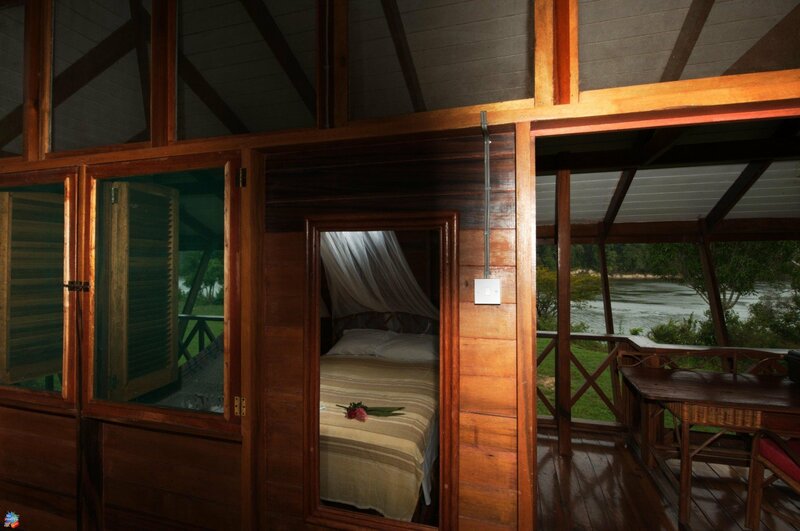 Similarly, a boat trip along the Essequibo River, peering through the dense foliage on its banks will reveal a wealth of wildlife and a cacophony of birdsong, monkey shrieks and animal calls – especially at sunset as the nocturnal world comes to life. 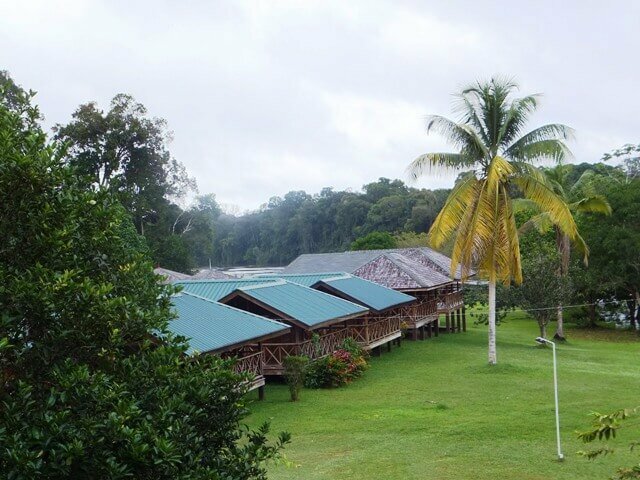 Immerse yourself in the astonishing Iwokrama Rainforest; make sure your tailor-made holiday to Guyana includes a long stay at Iwokrama River Lodge.